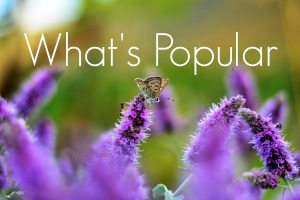 Are you looking for fall themed math printables to enhance your unit studies? 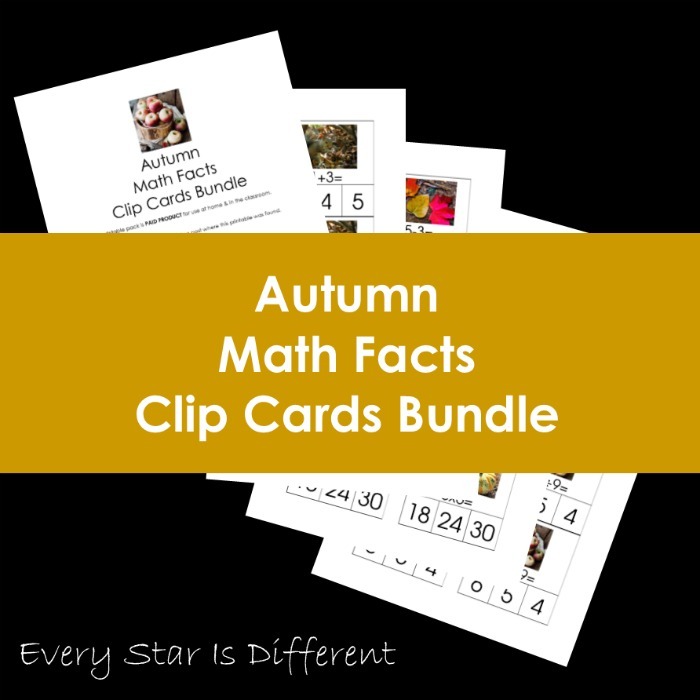 The Autumn Math Fact Clip Cards Bundle the perfect solution. Students will love the seasonal themes of these cards, especially when paired with manipulatives. Perhaps you're wanting a resource with the option to choose from all math facts, to better meet the needs of your individual students? This bundle provides all addition, subtraction, multiplication, and division math facts written on individual cards. Each student can focus on the ones they're learning and progress from there. When students have learned all of their math facts, the Autumn Math Fact Clip Cards Bundle is a perfect way to practice, master, and review. I put each set in a basket laminated and held together with a ring. Each student grabs a set at leisure and practices using a dry erase marker. The Autumn Math Fact Clip Cards Bundle is so versatile! Here's what this bundle includes along with a few ideas for manipulatives! When using the squirrel addition cards and there is a need for counters consider acorns. Add a story about how the squirrel is collecting acorns for winter. How many does the acorn have in all? You may even want to add a squirrel who can pick up each acorn, if a more hands on approach is needed. Or perhaps you'd like to count squirrels that you see gathering acorns? The choice is up to you. Tis the season for watching leaves fall from trees. There were are six leaves on the tree. 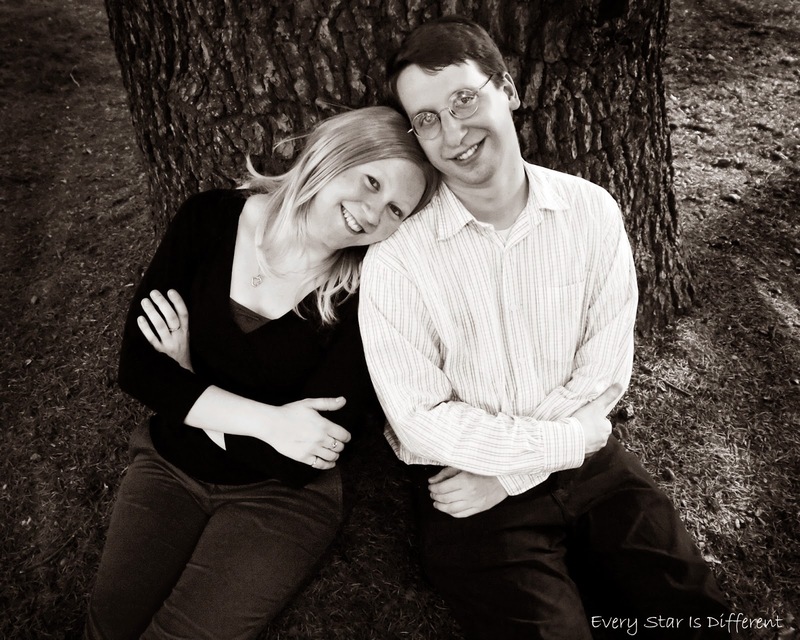 Two fall to the ground. How many are left on the tree? Add leaves as a manipulative for counting and these clip cards became so much more fun. You're at the pumpkin patch. There are three rows of pumpkins. Each row has five pumpkins. How many pumpkins are there to choose from? Mini pumpkins as counters can provide loads of fun with these clip cards. How do you purchase the Autumn Math Fact Clip Cards Bundle?